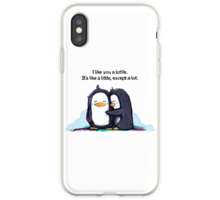 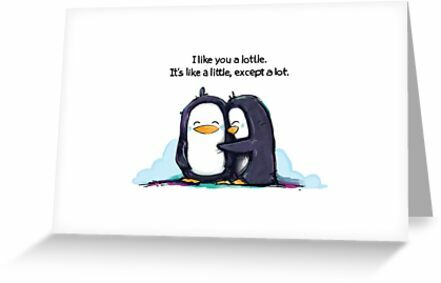 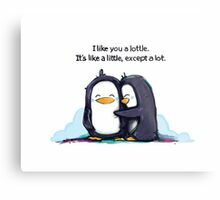 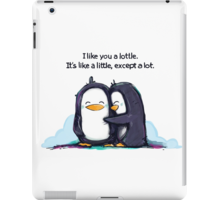 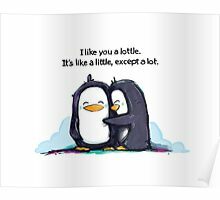 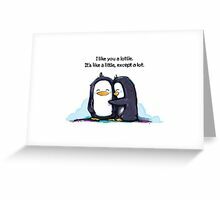 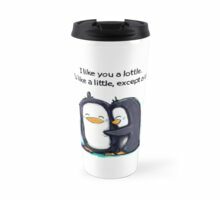 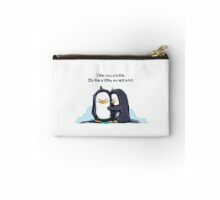 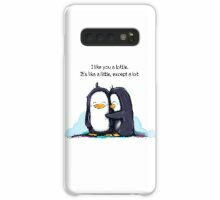 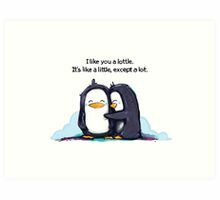 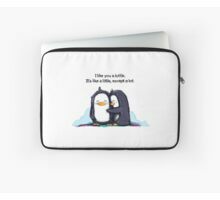 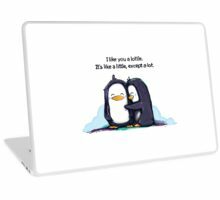 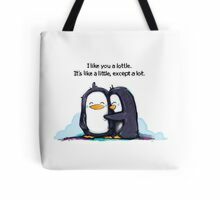 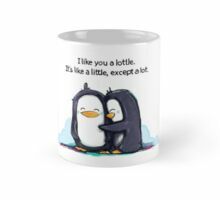 I Like You A Lottle Penguins! 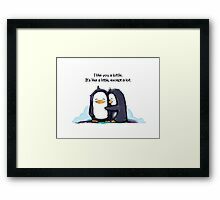 Feel free to connect with us on twitter @carbonfibreme and @digiartpatrol. 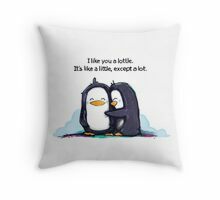 The latter twitter handle is a new campaign to counter copyright infringement by amplifying the copyright infringement notices of fellow creatives. Good luck!